We're going to get a little crazy in this class, ladies! We're making 8" finished quilt block using paper! Any paper! 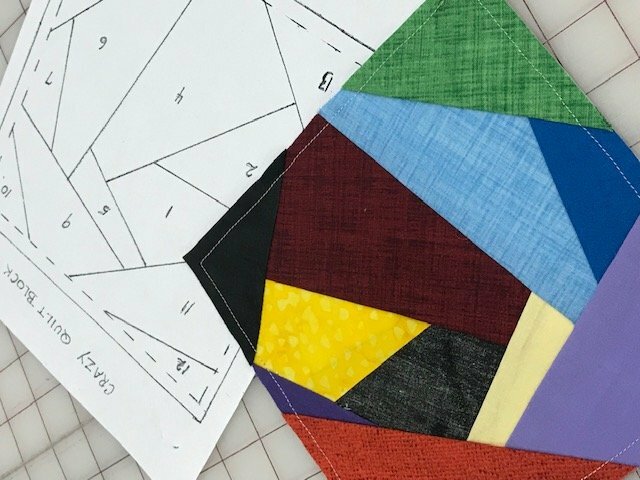 Paper Foundation Piecing, commonly called paper piecing, is a method of piecing quilt blocks using a printed paper for stitch lines. 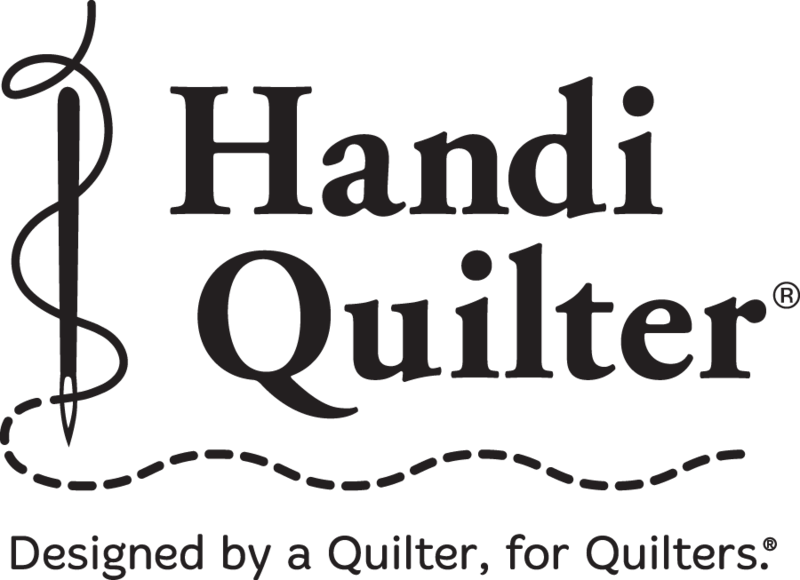 It allows a quilter to make blocks with small sized pieces or complex angles that would be difficult to cut and piece otherwise. It sounds harder than it is, promise. Requirements: Bring some scraps! I know you've got them. I'll provide the paper. Bring your sewing machine and tool kit!